Serving the LGBT community since 2002, all skill level players are welcome. in 2012 in Cologne, Germany in the Recreational Division, winning eight medals. 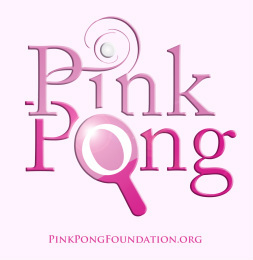 founded in 2012 by Wolfgang Busch to organize LGBT table tennis. JOIN the New York City Chapter NOW ! or start a chapter in your hometown. or mail us a check or money order.